Don’t allow the repairs fall behind on your pool as small problems can quickly become big problems. 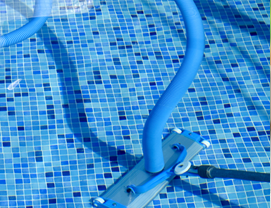 When you have a pool service working with you the small problems can be nipped in the bud and repaired as you choose. 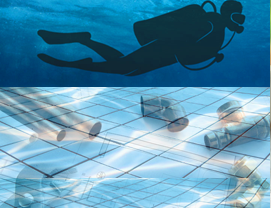 Our pool repair technicians are among the most skilled and responsible in the industry. With years of training behind us, we get to the heart of the matter in no time. 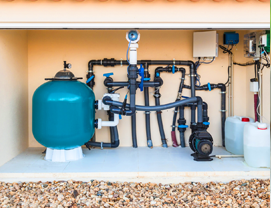 Clear explanations and alternate repair solutions help to fit your budget and feel good about your pool repair decisions. We can bring your pool or spa back to health today - Just give us a call. Your pool water needs to be kept balanced, when your pool water isn't balanced it can actually become a health hazard. Algae can build up very rapidly and you’ll see your pool water turning green very quickly. 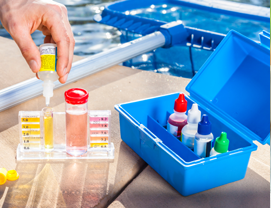 Balancing a pool’s water requires constant monitoring of the chemicals and a I can do this for you. Coast Party Rentals, Inc. does not allow the use of staples or tape on any equipment. All items are expected to be returned in the same condition as it was rented. The charge for staple or tape removal from tables is $10.00 min. We appreciate your cooperation!